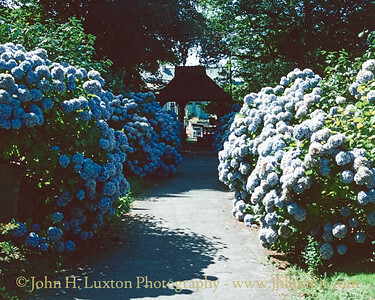 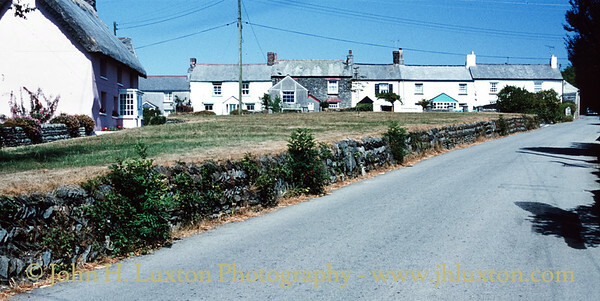 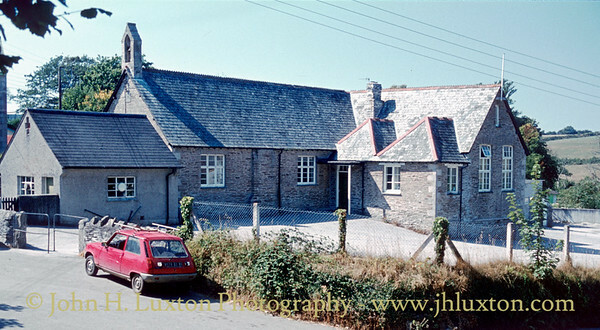 35mm photographs of the Carrick District of Cornwall from the 1970s to 2000. 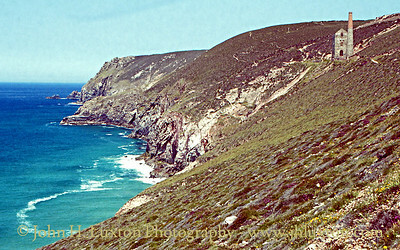 View along the South West Coastal Path from near Chapel Porth towards Wheel Coates Towanroath engine house. 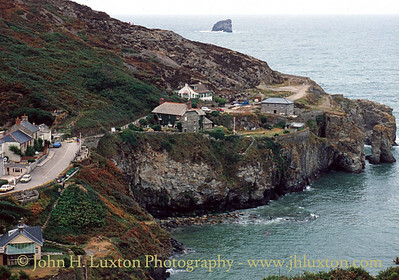 Trevaunance Cove - site of the former quays destroyed by storm. 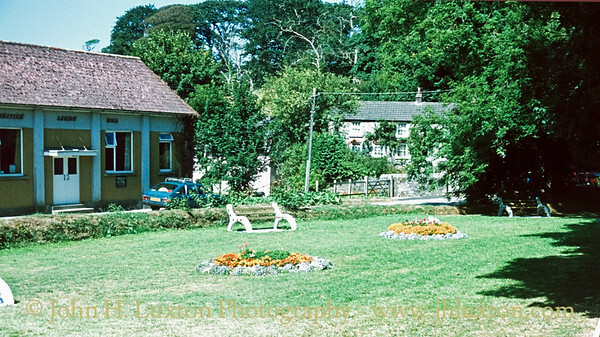 Village Green and Hal at Veryan. 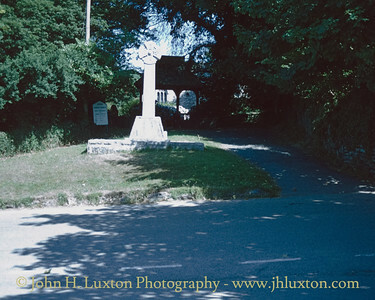 Veryan War Memorial and the parish church of St Symphorian. 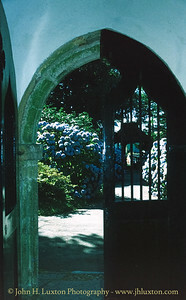 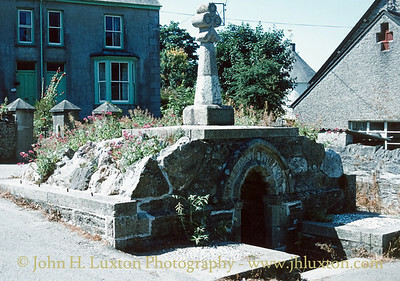 Church yard at the Veryan Parish Church of St Symphorian. 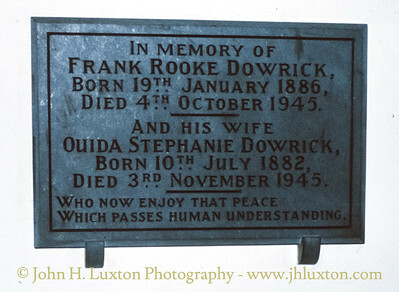 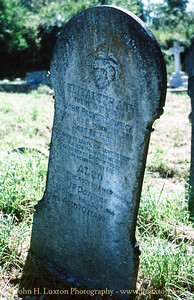 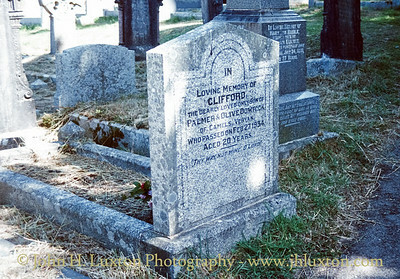 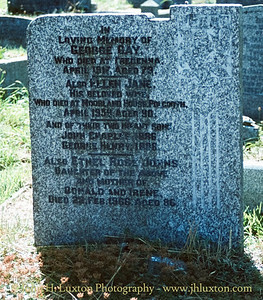 Gravestone at St Symphorian's Church. 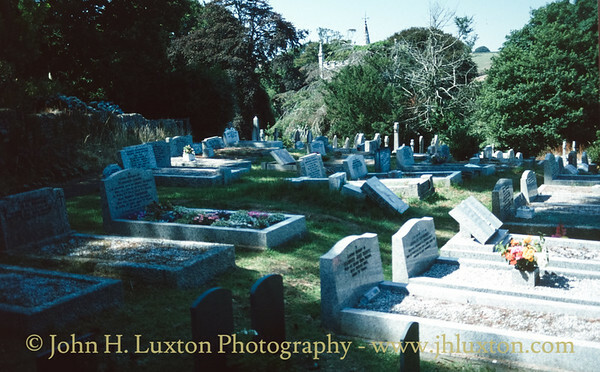 Grave yard at St Symphorian's Veryan. 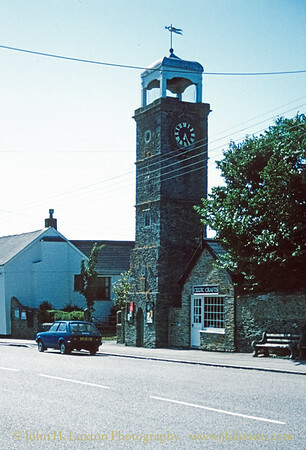 The clock tower, Tregony Village.